The amazing generosity of our donors is what supports the life-changing work of The Jewish Federation each and every day. To express our gratitude, we invite these individuals, couples, and families to come together throughout the year to enjoy a variety of events. Each one is an opportunity to connect with like-minded donors, be inspired by top speakers, and learn about the many ways they make a lasting difference through their support of our Federation and their membership in these most compassionate communities. For individuals ages 25-45 who give a minimum individual gift of at least $1,000 to our Annual Campaign and enjoy exclusive Federation events. For individuals ages 25-40 who annually give a minimum individual gift of at least $180 to our Annual Campaign and enjoy exclusive Federation events. 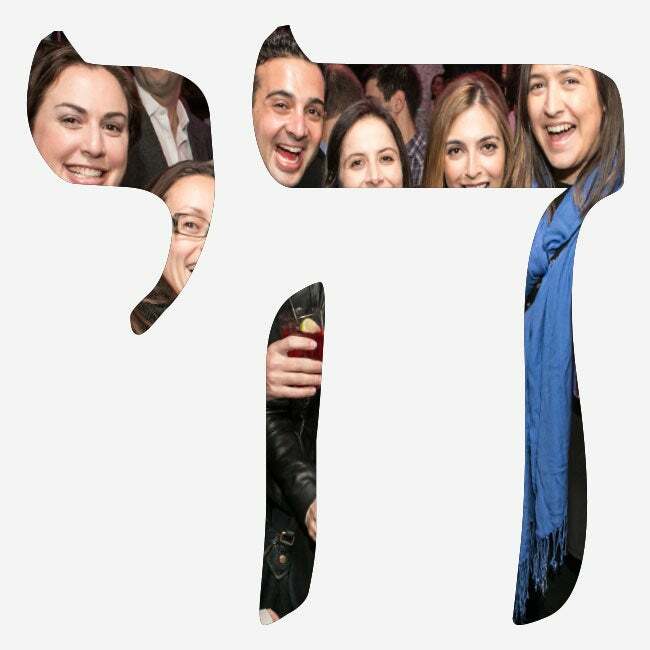 For the most generous leaders of the Jewish community who make a family gift to our Annual Campaign of $100,000 or more, enjoy exclusive events and specially curated opportunities to learn about our work. For community leaders who contribute a minimum $25,000 family gift to our Annual Campaign and are recognized for their remarkable philanthropy. For those who give a minimum household gift of at least $10,000 to our Annual Campaign and enjoy exclusive Federation events. If you are a Jewish woman who wants to make new friends, attend inspiring events, and support the work of our Federation, we’d love to introduce you to the proud, generous, and committed Jewish women who are part of Sylvia Weisz Women’s Philanthropy. Whatever your age or life stage, we invite you to join us as we go from strength to strength and make our Jewish community all it can be.